A City Hall source has confirmed that the Los Angeles-based Oak View Group, founded in a partnership between Leiweke and entertainment mega-manager Irving Azoff, is interested in developing KeyArena into a multipurpose facility that could handle NBA or NHL teams. A powerful, new Los Angeles-based company headed by sports executive Tim Leiweke and concert kingpin Irving Azoff wants to renovate KeyArena and make it compatible for NBA and NHL use. Mayor Ed Murray confirmed late Thursday an earlier Seattle Times report that the Oak View Group has expressed interest in the 54-year-old former home of the NBA’s Sonics. Will Mayor Ed Murray’s resignation affect the Seattle arena process? Murray also confirmed that Anschutz Entertainment Group (AEG), a major arena builder and manager that handles marketing for Key­Arena, is interested in a renovation. Murray said in a statement that the city will issue a Request for Proposals in January. The news caps a tumultuous week on the city’s arena front, coming on the heels of entrepreneur Chris Hansen announcing he’ll forgo public financing and make an all-private pitch to build a new arena in the Sodo area. Leiweke said his group is fully capitalized and expects a KeyArena renovation to cost more than the $285 million forecast in a report last year by the AECOM architectural firm. He said his group was impressed by AECOM’s findings and envisions leasing the facility from the city long term. He said his company, financially backed in part by Madison Square Garden Group in New York, has the money to get a proper NBA/NHL renovation done and make things profitable for all parties. City officials suggest Hansen’s announcement of an all-private pitch to build a Sodo arena was a pre-emptive move in the battle for public opinion because he knew KeyArena discussions were ongoing and a call for proposals was coming. Hansen’s group has yet to submit a new private funding proposal to the city, which would have to give up a portion of Occidental Avenue South for the $500 million Sodo project to proceed. That effort is again drawing opposition from the Port of Seattle and maritime unions that say freight transit and jobs would be threatened by increased Sodo traffic. 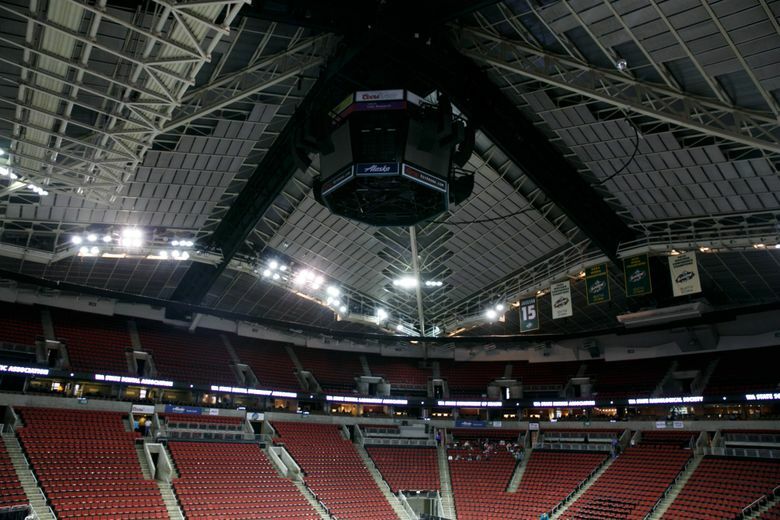 The city owns KeyArena, which studies show would likely lose money if a Sodo venue opens. The Oak View Group was formed last November as a partnership between Leiweke and Azoff’s MSG Entertainment, a division of Manhattan-based MSG. The company has business deals in place with 22 sports arenas, including the new Golden 1 Center in Sacramento and the Air Canada Centre in Toronto. Leiweke, older brother of former Seahawks president Tod Leiweke, is an ex-president and CEO of Maple Leafs Sports and Entertainment, which owns the NHL Toronto Maple Leafs and NBA Toronto Raptors. He said his brother — believed to have been part of a failed Bellevue arena effort last year — has talked up the benefits of the city’s sports scene and need for a “world class” arena. Among the partners his new venture has taken on is Peter Luukko, executive chairman of the NHL Florida Panthers. 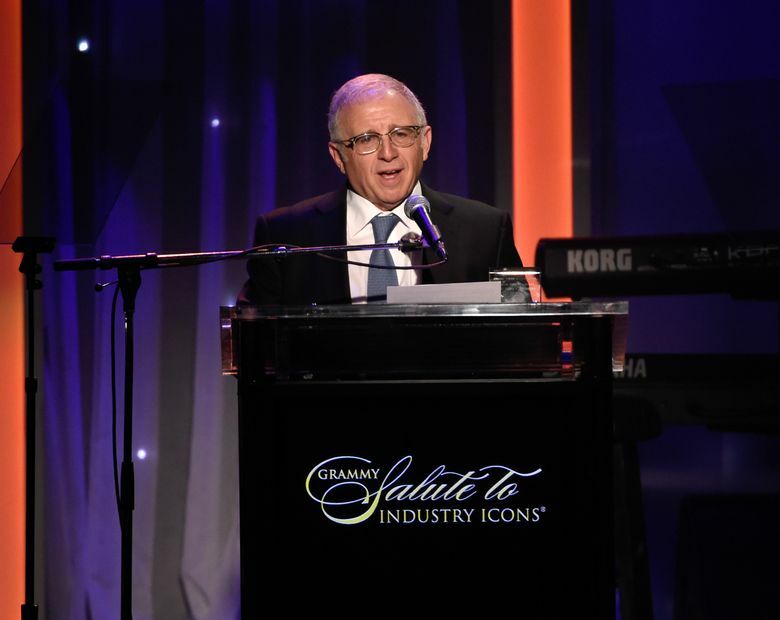 Azoff runs the concert-promotion side of MSG, which owns the Manhattan-based arena bearing its name as well as several other venues nationwide. Leiweke said that although Azoff is heavily involved in the Seattle venture, MSG has no direct involvement beyond its financial backing of the company. Leiweke — who once ran AEG and spearheaded the LA Live project in Los Angeles surrounding Staples Center — says his company’s goal is a multiuse facility that can “stand on its own” without a pro team anchor-tenant or major commercial side developments. Such development, a big part of Hansen’s project in Sodo, would be more difficult at Seattle Center because much of the land is public. 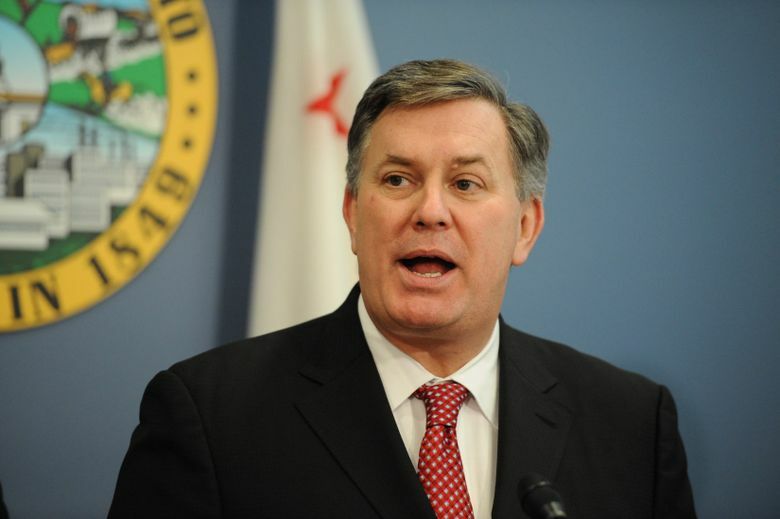 Leiweke said his group’s project would be more like The Forum in Inglewood, Calif., a current Oak View client rebuilt by MSG in 2014 into a concert, boxing and awards-show venue without pro teams. It means the Oak View Group wouldn’t have to renovate KeyArena “on spec” for NHL and NBA and risk losing big money if no teams come here. Leiweke says he is “extremely friendly” with NBA Commissioner Adam Silver and NHL Commissioner Gary Bettman from his time in both leagues but has no interest for now in bringing teams here. 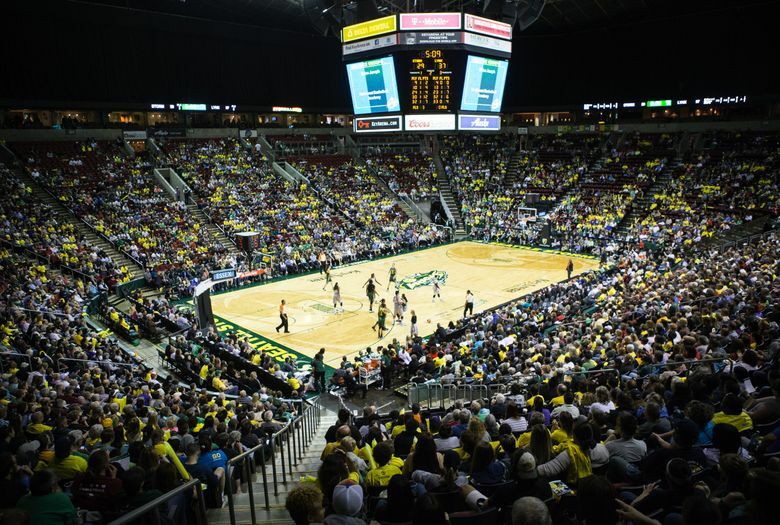 Silver told The Seattle Times in April that his league remains open to a KeyArena remodel. Specific project details — including financing — will be submitted after the January request for offers by the city. 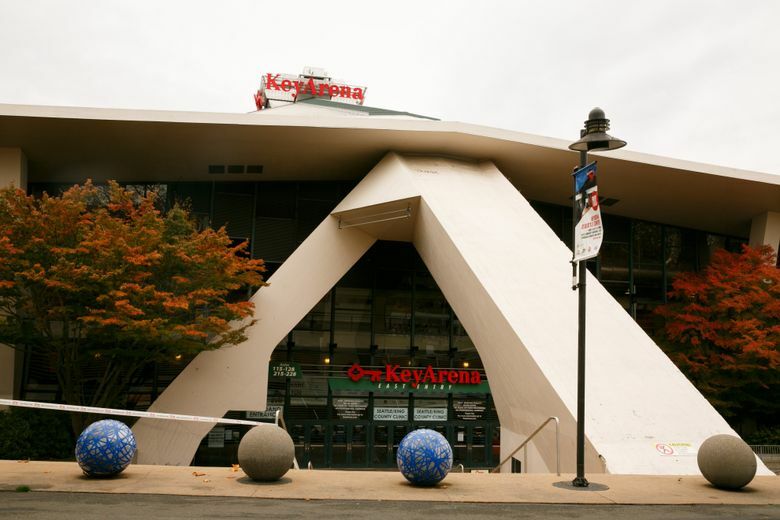 But Leiweke said the group’s first choice is to renovate within the existing KeyArena confines as much as architects will allow, including leaving its iconic roof intact. Interest in a KeyArena renovation dates back two years, to when the AECOM architectural firm quietly told select City Council members that an NBA/NHL remodel was possible if the venue’s floor was rotated 45 degrees to create more interior space. Previous studies had determined such a renovation impossible to do without first demolishing the arena’s roof — a plan that would trigger historic-preservation status. On the AEG side, documents obtained by The Seattle Times via public-records requests show that AEG president Bob Newman was in contact with Los Angeles real-estate mogul Victor Coleman, who in late 2015 expressed interest in buying an NHL team to play in Seattle at a revamped KeyArena. At the time, the city informed Coleman’s group it wasn’t taking KeyArena offers because it was contractually bound to Hansen’s project under a Memorandum of Understanding (MOU). Hansen going all-private would dissolve that MOU, and he is said to have given permission last summer for the city to explore KeyArena offers. The AECOM report’s authors likened the potential of a renovated KeyArena to that of the new Golden 1 Center in Sacramento, Calif., a smaller-scale, ultramodern facility. And AECOM was well-versed on the Golden 1 center — having designed the $557 million home of the Sacramento Kings that opened last month. Though the Sodo project’s political proponents and some sports fans supporting Hansen have downplayed the potential for a full scale KeyArena renovation — claiming nobody was offering to pay for it — those following the situation closely maintain the MOU was the biggest impediment to offers being made. Port of Seattle Commissioner John Creighton said this week that his organization offered numerous times to help the city explore a KeyArena renovation before the Sodo vote. Creighton said his staffers contacted City Councilmember Sally Bagshaw and other city officials in hopes of exploring Sodo alternatives.